Hi everyone. I’ve been absent a while. Just too much going on. Plotting new books, promoting current books, joining new writers’ groups, and trying to keep up with home and family. You know, the usual stuff. 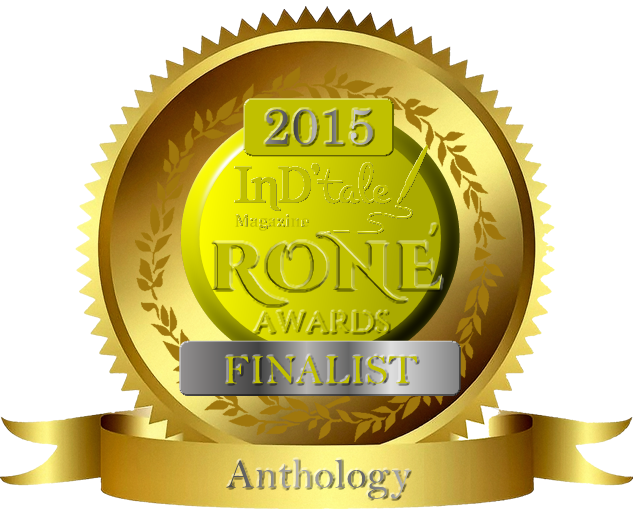 Are you looking for something quick and fast paced to read? 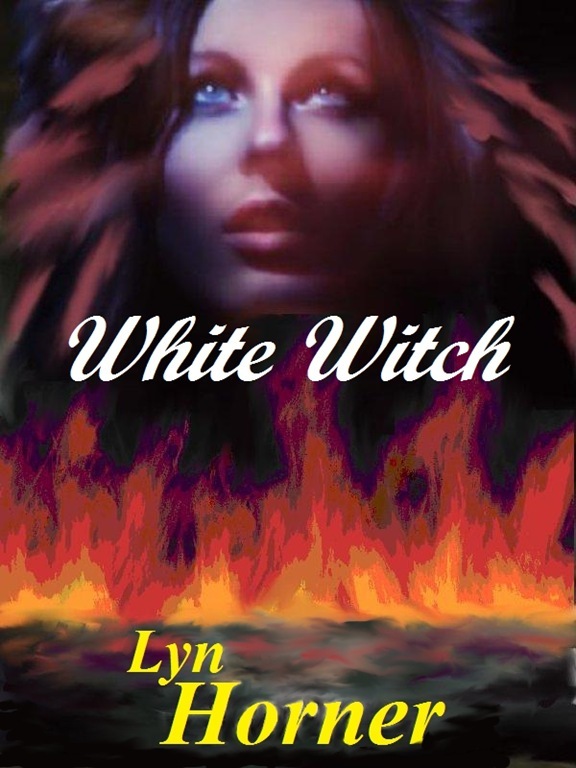 My novella White Witch fits that description and it’s free today on Amazon. Yes, I checked. It really is free this time, no glitches on my end or Big A’s. The free period ends tonight at 11:59 p.m. PST. This book gives an account of the Great Chicago Fire of 1871, through the eyes of Jessie Devlin – who “sees” the catastrophic fire weeks before it actually happens. She also experiences her first prophetic dream of the man she will set out to find in Darlin’ Druid. Sorry this wasn’t posted earlier. I ran into a computer problem. It’s fixed now, thank goodness. I hope you’ll go grab White Witch while it’s still free. I see your post in showcase about the free book, now you need one called texas druids showcase and put every new post into it, it will grow as you add posts. I just put one in and i’m back to the top again so i will get hits from it. Nope, never been there. Need to look for it. Get the url of your post and go to the bottom of the dashboard you will see forum, click. Left hand side you will see showcase, click, click new post, make the title ” free book on amozon “, in the box write something short and then put the url in and save. Okay, I did it. Thanks for cluing me in, Harry. ok Lyn, that’s where you can put all your posts when you post to get hits/reads etc. You will see my DRIBBLING PENSIONERS SHOWCASE, next time make a title TEXAS DRUIDS SHOWCASE and every post you do put it into it and then it will move to the top of the list again. Harry, you are a treasure. Thank you so much for advising me. WordPress still mystifies me in many ways. I need all the help you can give. Do you never go into the forum to put a post like this in, because you may get more people taking up the offer. Which forum do you mean? I visit several Amazon forum threads regularly.